The University of Port Harcourt, based in oil-rich Niger delta in Nigeria, was established in 1975 and received university status in 1977. The RLC campus is based at the Faculty of Social Sciences and is co-hosted by the Health of Mother Earth Foundation (HOMEF), a think-tank and advocacy organisation founded by Right Livelihood Award recipient Nnimmo Bassey. 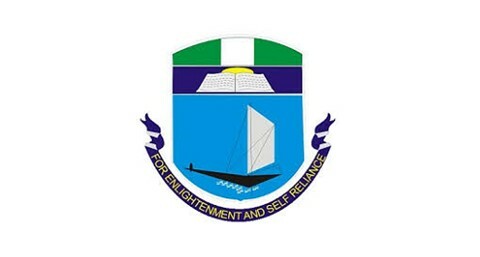 In October 2013, the University of Port Harcourt became the fifth Right Livelihood College and the second on the African continent. Find News from Port Harcourt here.